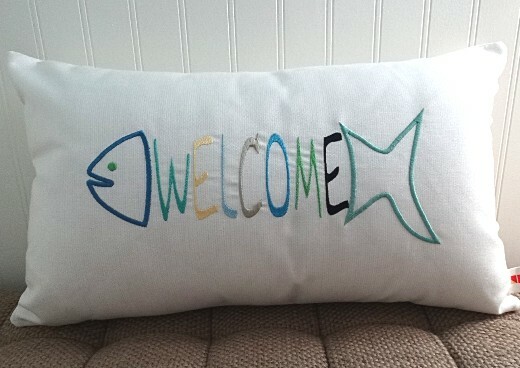 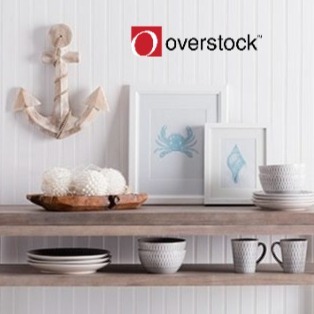 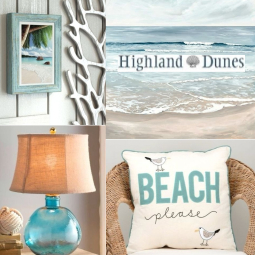 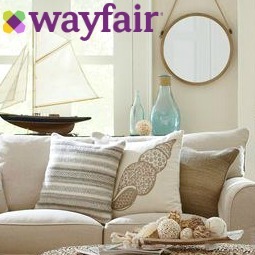 You can spell out welcome in many different ways, from classic coastal signs that hang on the front door to pillows that spell out welcome for you and your guests on a Chair or Bench in the Entryway. 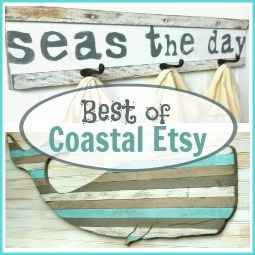 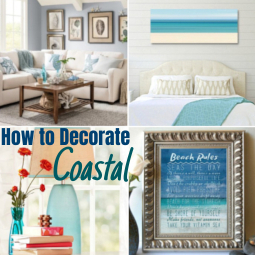 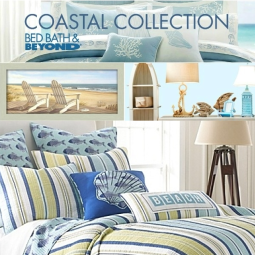 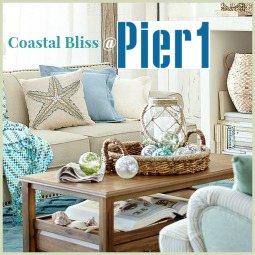 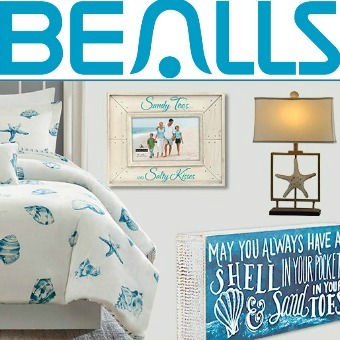 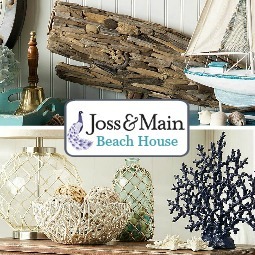 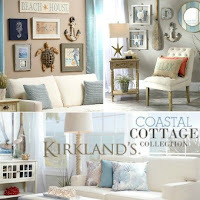 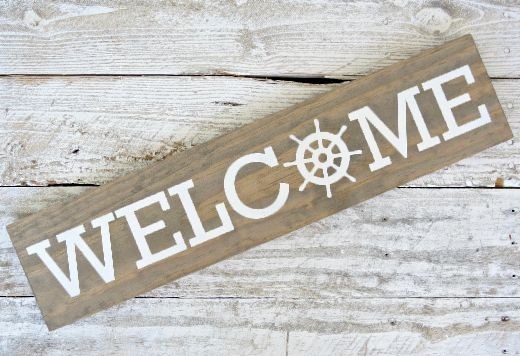 This collection of coastal nautical welcome decor ideas covers them all! 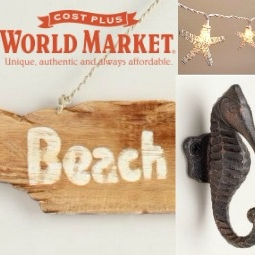 Rustic wood signs for the beachy home. 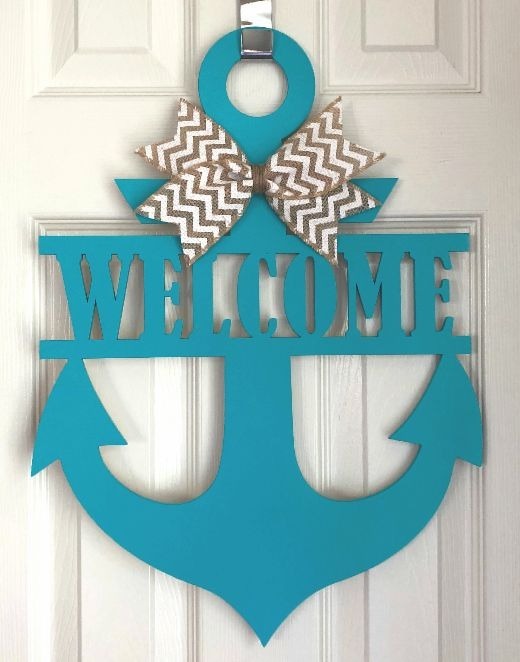 Welcome anchor made from 1/4" birch plywood, available in different colors. 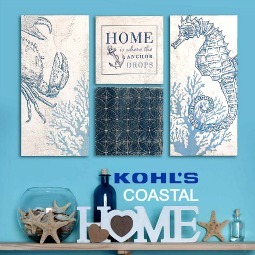 Many other designs to choose from! 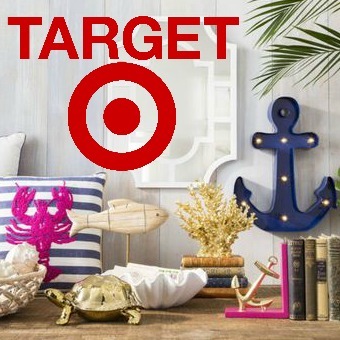 Flip flops, anchor, octopus, mermaid and others. 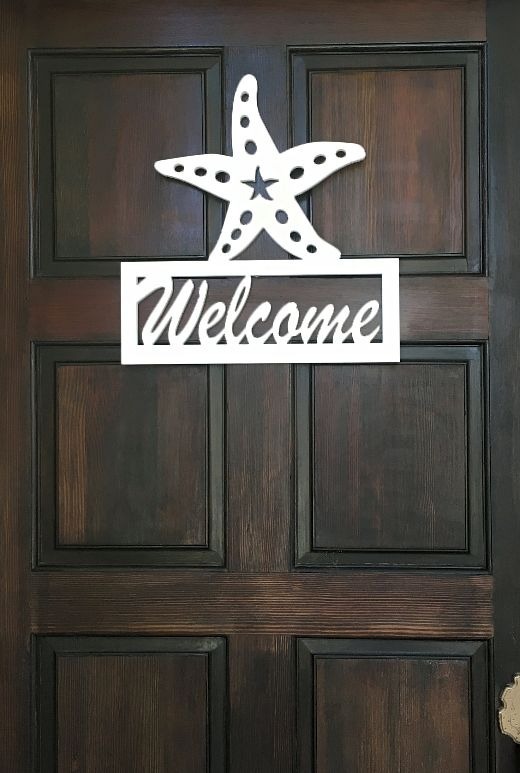 All-weather industrial grade 1/2 inch PVC is used to make these coastal welcome signs. 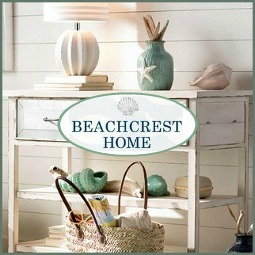 They are resistant to yellowing, cracking, mold and mildew. 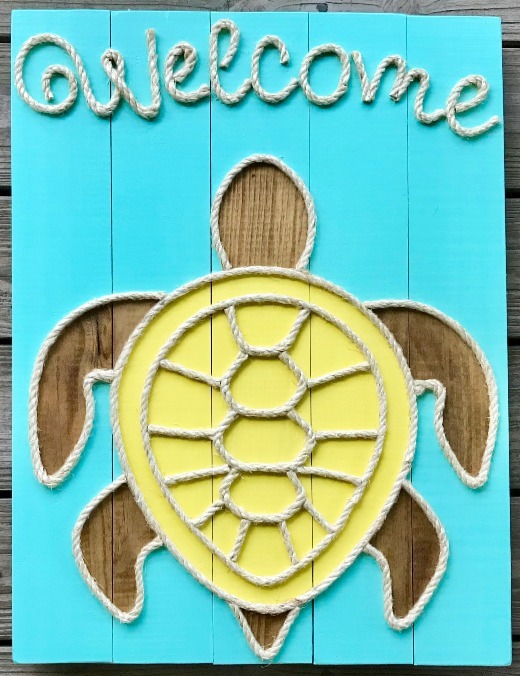 Artsy coastal welcome sign made from reclaimed wood. 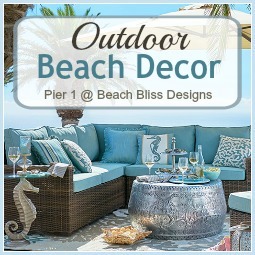 Garden stones, flags, wreaths & more. 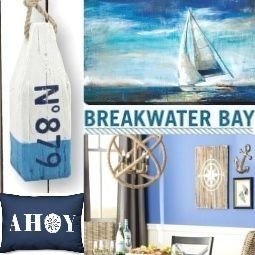 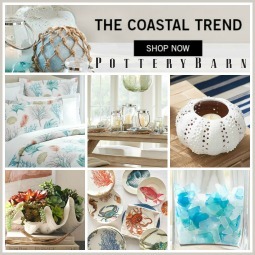 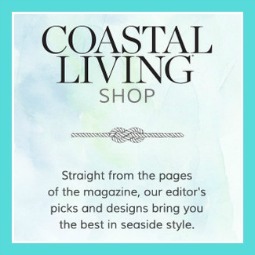 Please note that some of these coastal nautical welcome decor ideas are best suited for indoors or a covered porch area if used outdoors, while others can withstand rain and shine. 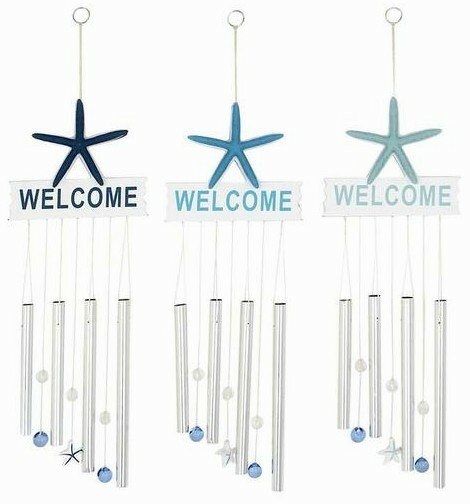 Please check on the sellers site (when you click on the link) to make sure you get the right welcome sign for your home!